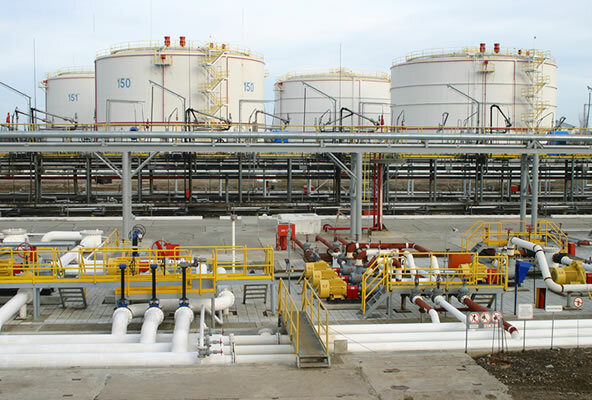 A large Spanish refinery operates its own tank farm for petrol storage. The tanks contain various types of product. Gasoline of various qualities and compositions is stored in separate tanks. In the past, misalignment of manual valves resulted in the loading of the wrong product quality into a barge. Since this was only discovered after the ship left, it had to return to be emptied, cleaned and refilled, resulting in avoidable clean-up costs. The company sought for a way to eliminate the risk to such events. A common solution would be to add actuators to the valves. These can be programmed such that misalignment is impossible and clearly indicate the position of a valve. 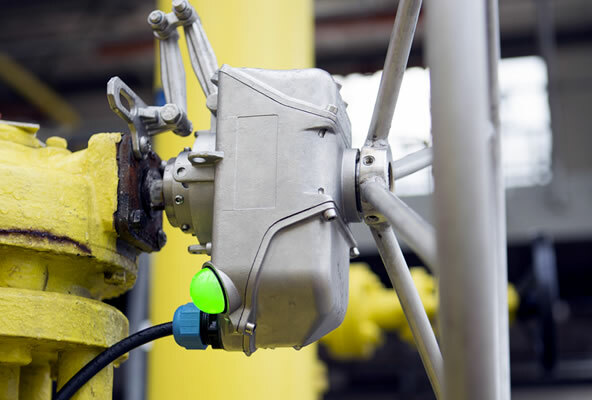 An additional benefit of actuators, that operators should no longer go into the field to operate the many valves manually, was irrelevant to this customer. Company policy required manual valve operation in many cases. Nevertheless, the costs of equipping 1.100 + valves with an actuator are very high. Finding alternative ways to get position feedback of their manual, mostly multi-turn valves proved difficult. Although 90° switchboxes are readily available, reliable solutions for multi-turn valves are hard to be found. With VPI, the company found a highly cost effective but state of the art alternative. By installing the VPI on all manual valves in the tank farm, the refinery avoided a 4x higher investment in actuators. With this, the position of each manual valve became visible in the control room, giving the operators a good overview of the alignment of the many valves in the field before starting loading operations. Quite soon after installation VPI proved its worth. It enabled the operators to timely discover an accidental valve misalignment. Loading was timely canceled, avoiding delays and unexpected costs. Copyright © 2006 - 2012 Netherlocks Safety Systems. All rights reserved.